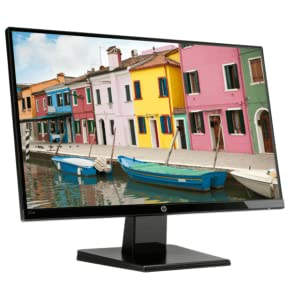 Buy HP 21.5 inch (54.6 cm) LED Monitor – Full HD, IPS Panel with VGA, HDMI Ports – 22W (Black) @ 21% Discount. – Sleek look. Immersive view. With a full HD resolution and nearly borderless design, these IPS displays deliver the perfect combination of form and function for less than you’d imagine. 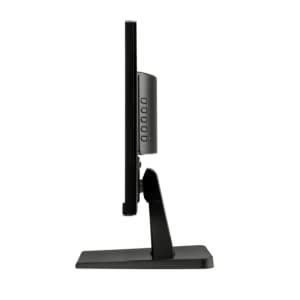 Easily hook up your laptop or desktop and enjoy a big screen experience for all your favorite content. 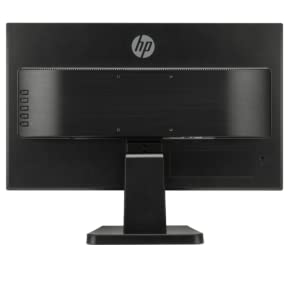 Best Cheap Deals For HP Computer & Laptop Accessories, Grab Cheap HP 21.5 inch (54.6 cm) LED Monitor – Full HD, IPS Panel with VGA, HDMI Ports – 22W (Black) Online.